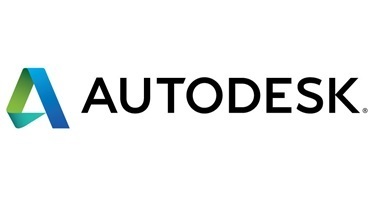 Autodesk is an American software corporation that designs applications for the engineering, architecture, manufacturing, construction, entertainment, and telecommunication industries. A wide range of Autodesk applications are available free of charge to those in the higher educational community. Note: There has been a recent change in Autodesk products and licensing resulting in changes to how it is distributed to the campus community. Instead of downloading Autodesk software from TigerWare, it will now be obtained directly from Autodesk's website. This version of Autodesk is free for Academic use only. If you are unsure if your use qualifies please refer to: New Business Model for Educational Institutions FAQ. In order to to gain access to your individually licensed Autodesk products, you must activate an online account on the Autodesk site. For help with this, please visit AutoDesk: How to Create an Autodesk Account. For instructions on how to access the suite of Autodesk software, please visit the article AutoDesk: How to Access Autodesk Software. For instructions on how to access the suite of Autodesk software, please see the article AutoDesk: How to Access Autodesk Software. Lab administrators will need to create an Academic Resource Account (ARC) to access multiple licenses. Please visit AutoDesk: How to Create an Institutional Academic Resource Center (ARC) Account.